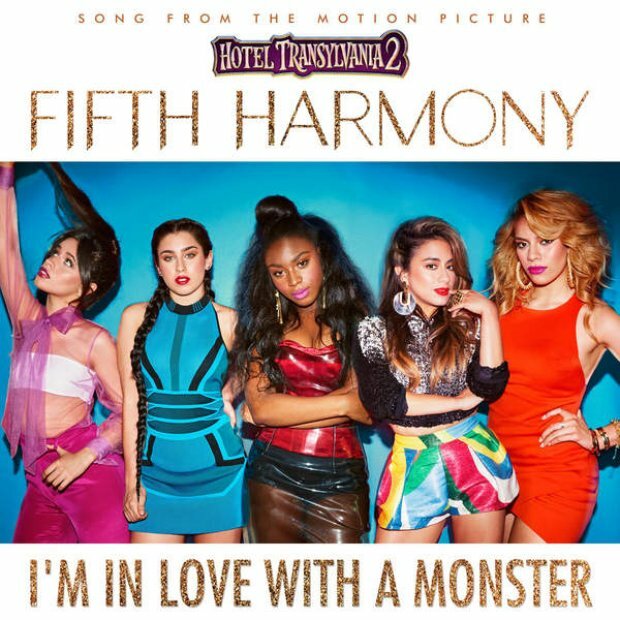 Fifth Harmony have released the video for their soundtrack single for Adam Sandler's Hotel Transylvania 2. 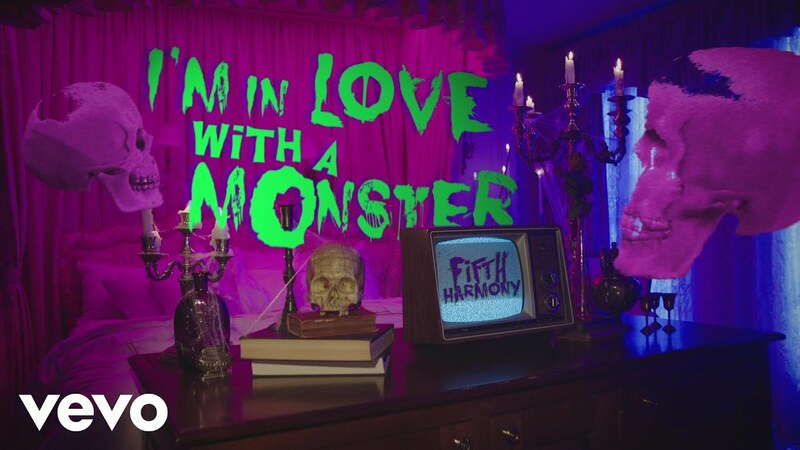 So, what one thing could we possibly add to Fifth Harmony to make us love them even more than we already do? A soundtrack single to the new Adam Sandler movie of course! The girls have been an ever present force in our chart this year with their huge hit 'Worth It' featuring Kid Ink reaching their highest chart position back in June at No.5. Hotel Transylvania 2 is due out in cinemas in the UK on September 25th 2015.